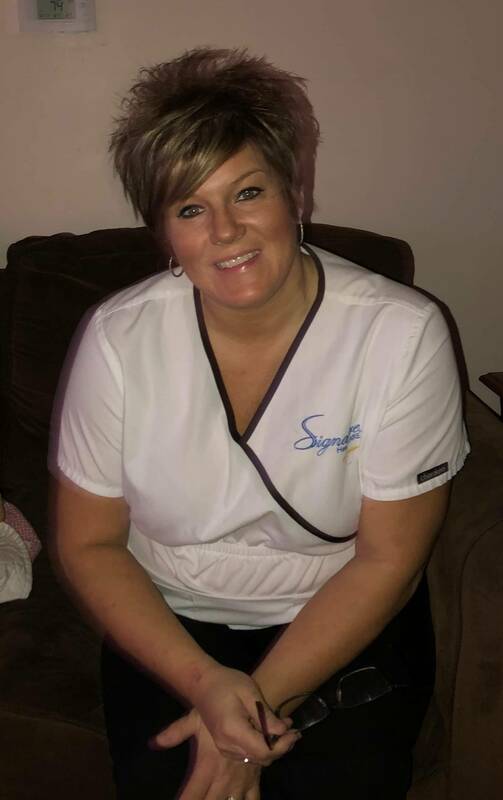 Sharra Watson is a night shift LPN and has been with Signature HealthCARE for 19 years. Sharra started with us in 1998, left in 2011, and returned in 2013. When you come into the facility, you are greeted with her beautiful smile. She shows love and compassion for our elders and is a great coworker!